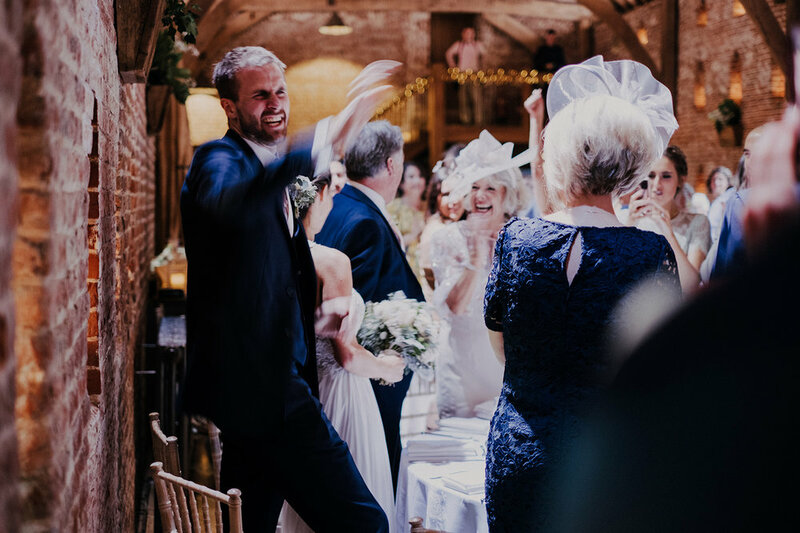 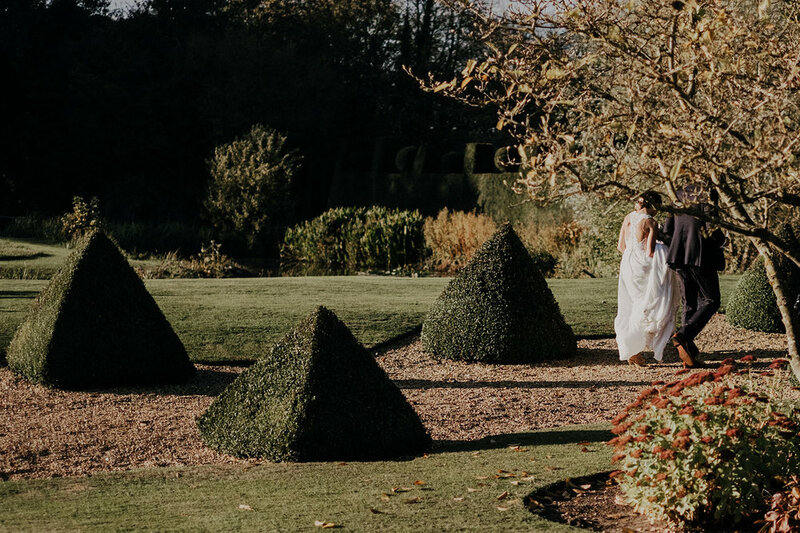 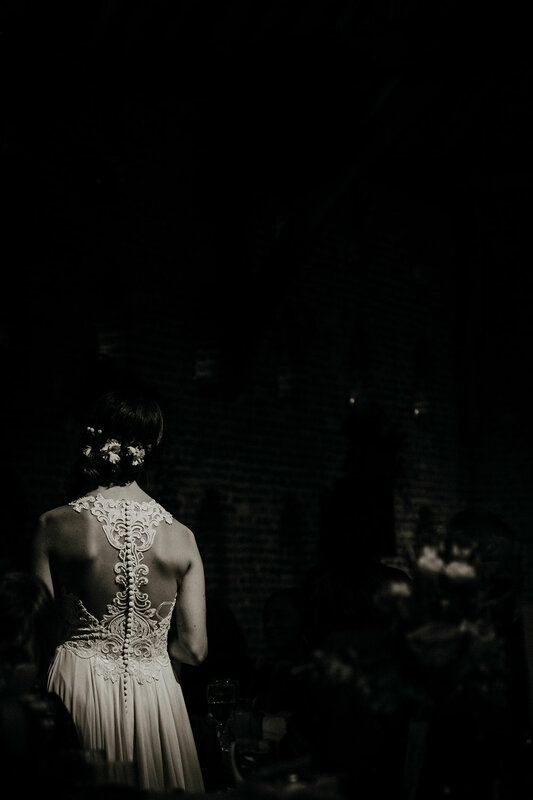 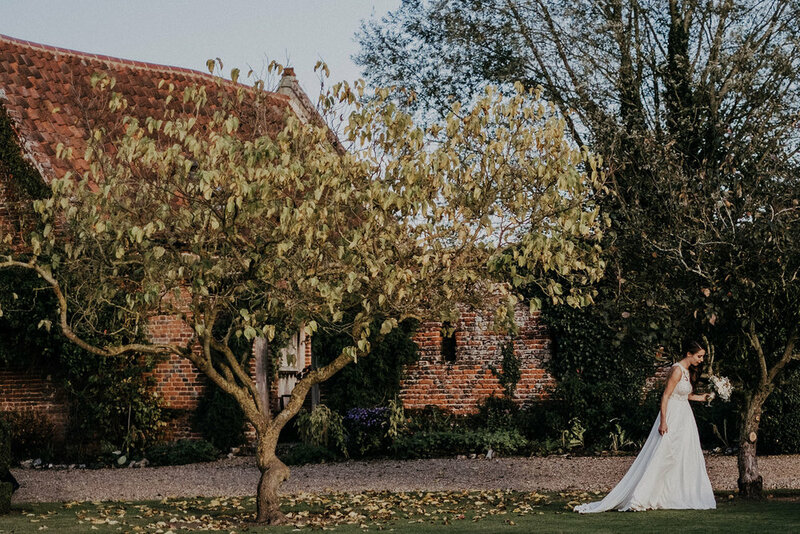 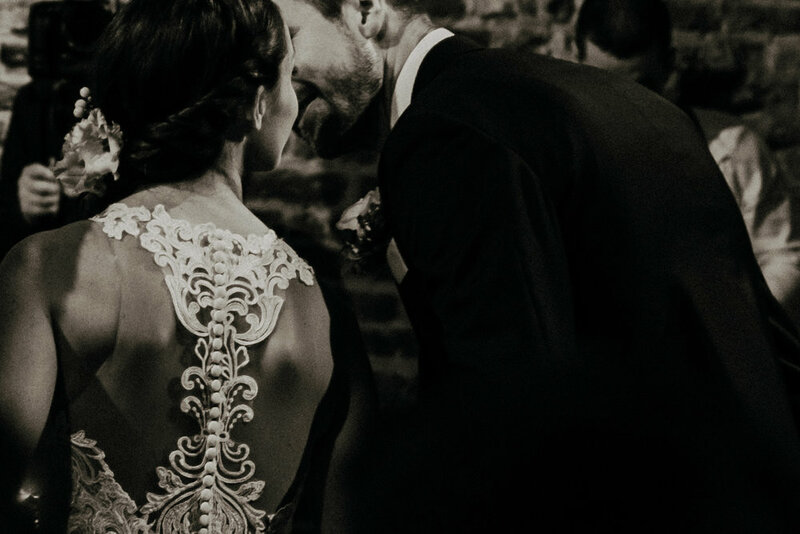 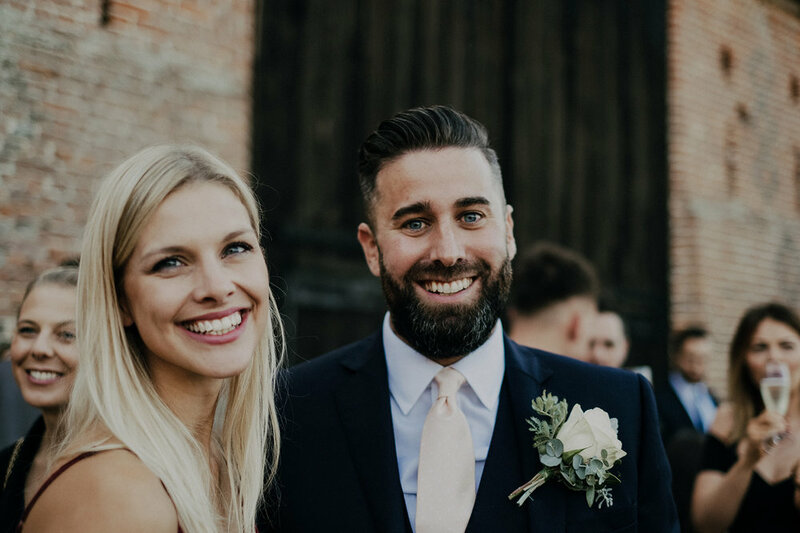 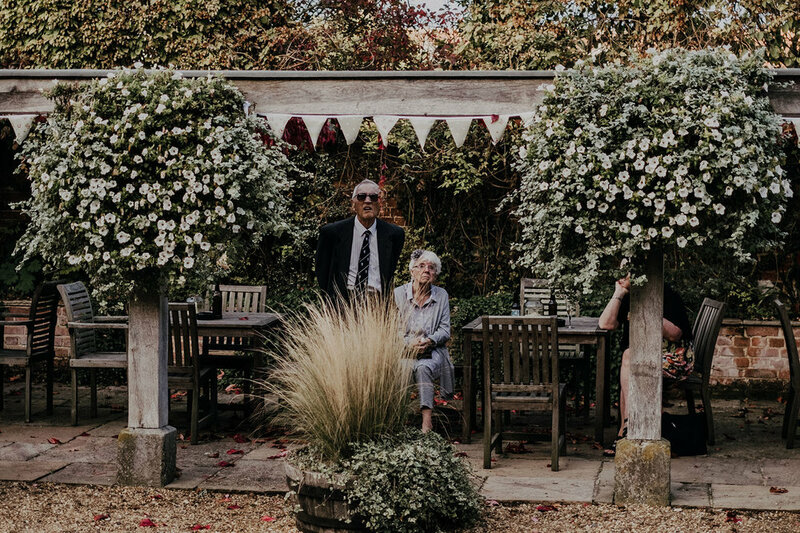 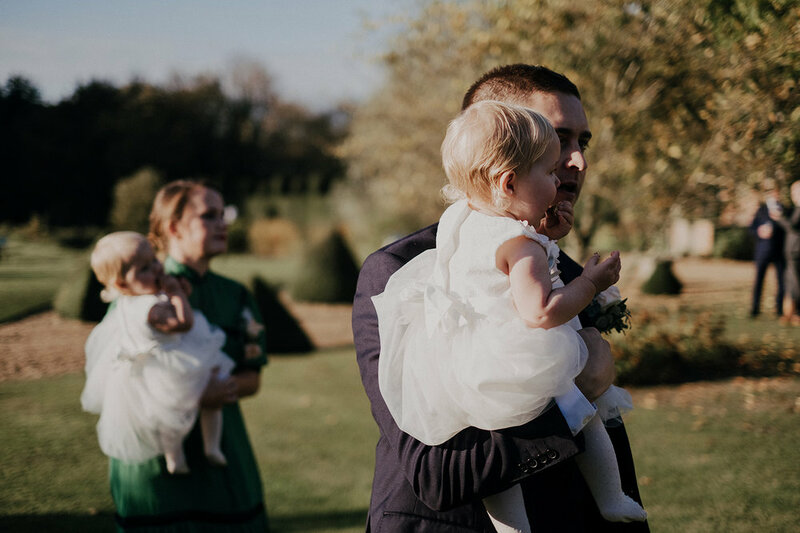 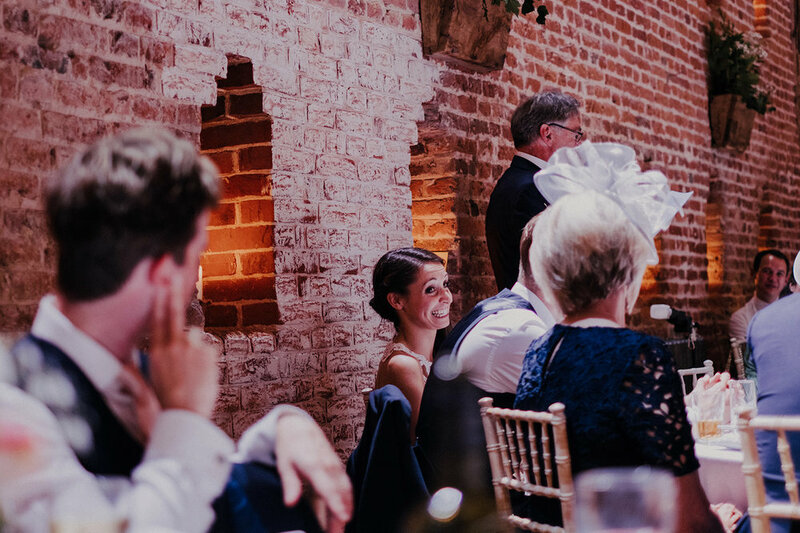 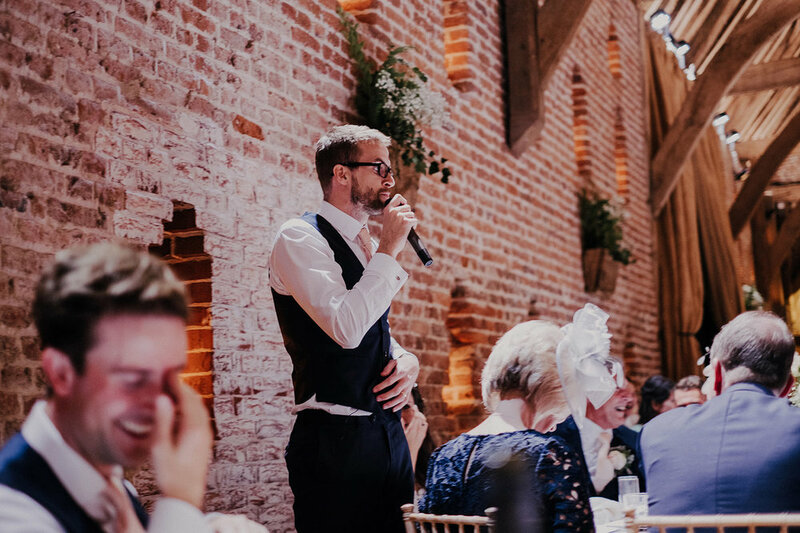 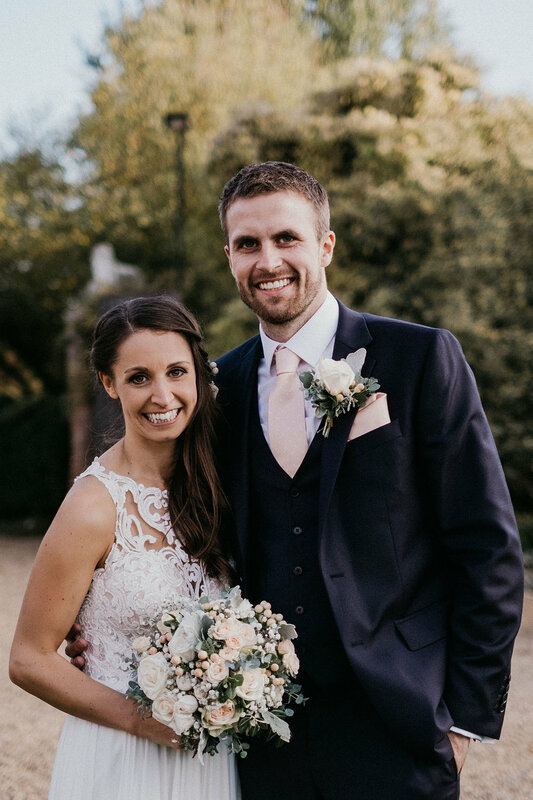 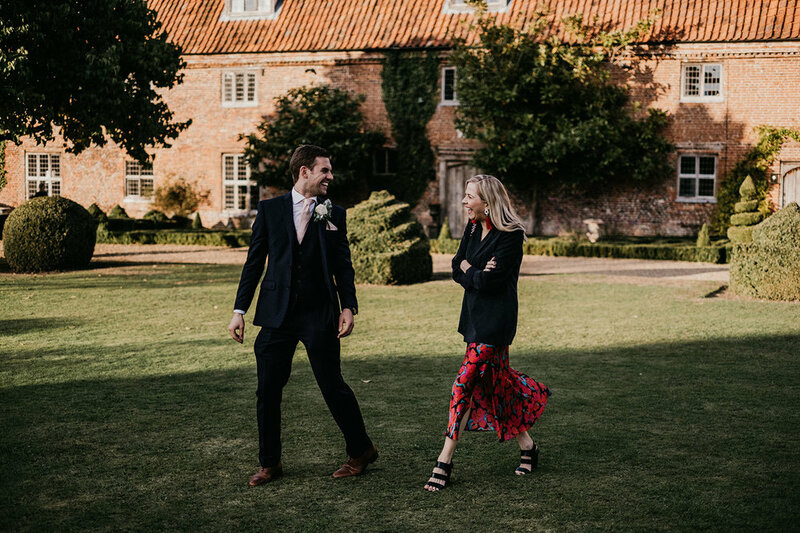 Lucy and Dan’s stunning barn wedding was set deep in the heart of the Norfolk countryside, making the most of the last of the warm weather and the gorgeous autumnal light. 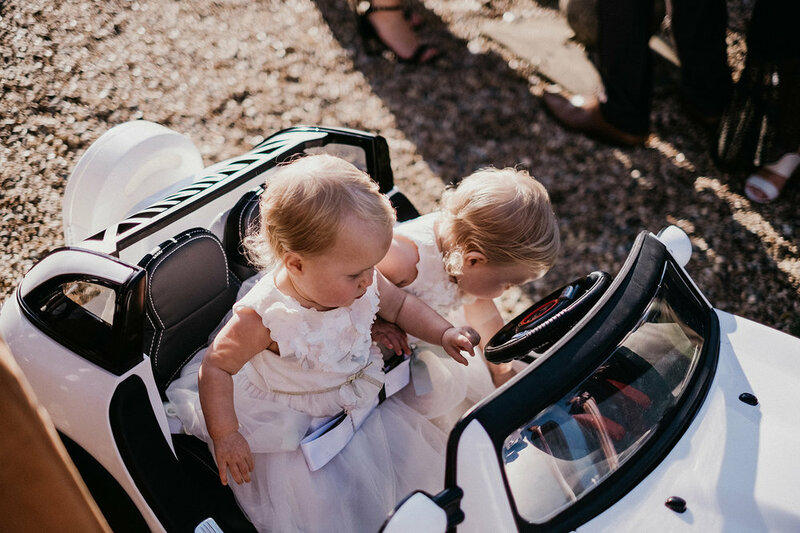 A day filled with wonderful personal touches, beautiful details, raw emotion and a sprinkling of humour… flower girls travelling down the aisle in their own pimped up ride was a prime example of their lighthearted and thoughtful approach. 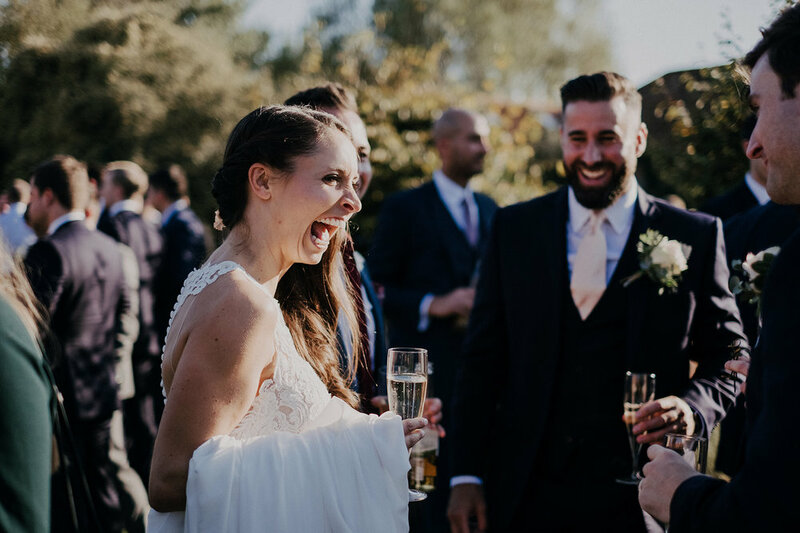 An amazingly emotional day followed by one hell of a party.